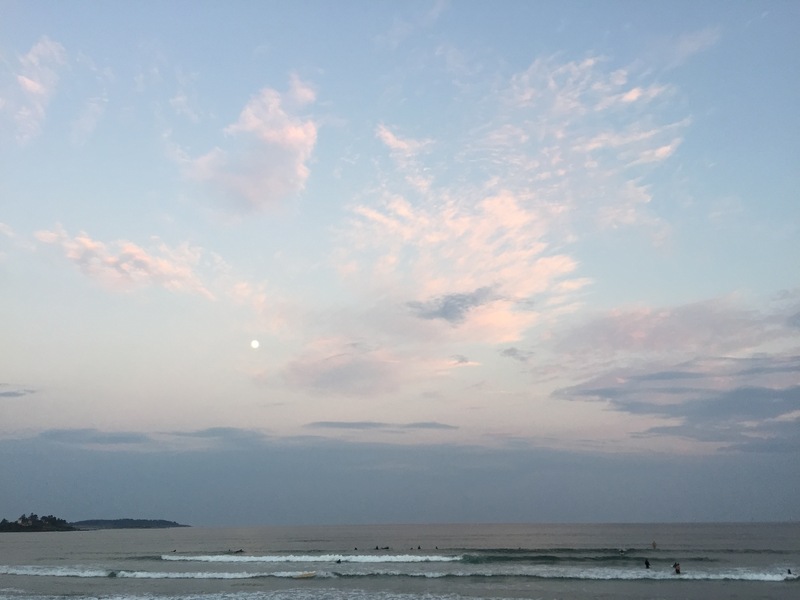 I spent this summer soaking up the summer sunshine and inhaling the sweet salty air and up and down the coast from Scarborough, ME to Seabrook, NH. For my masters thesis work Dr. Shannon Rogers and I are investigating local ecological knowledge and risk perception in the surfing population of southern Maine and New Hampshire. 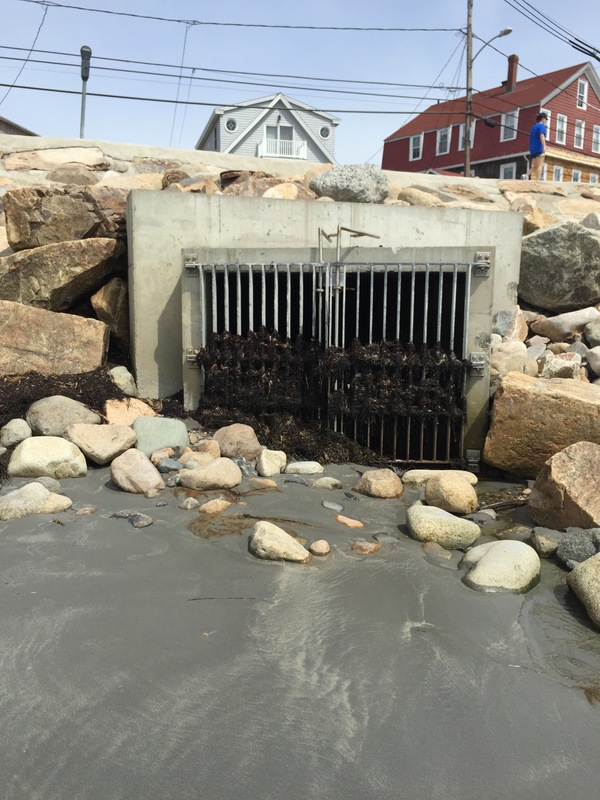 Our work is part of the New England Sustainability Consortium’s Safe Beaches and Shellfish project. 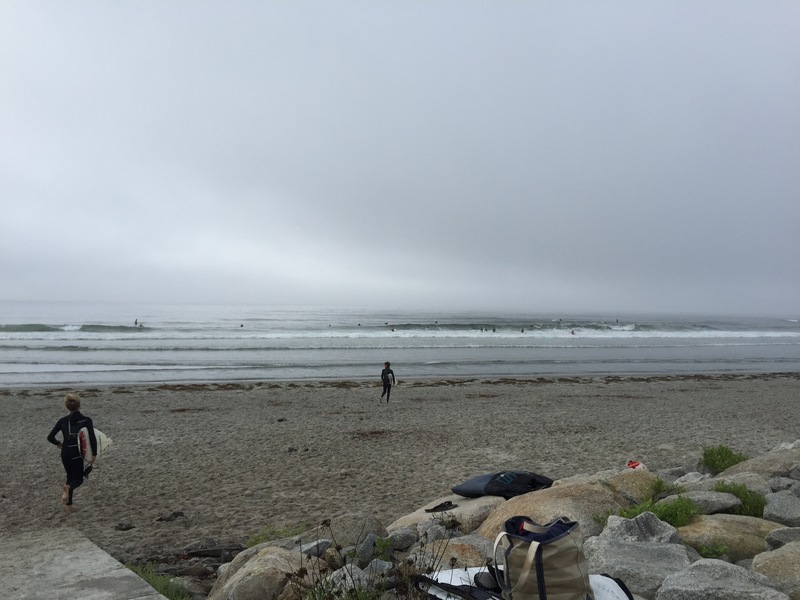 Within the NEST project our work is focused on the surfing population of southern Maine and New Hampshire. Surfers participate in the sport year round (yes, even in the slushy waves of January and February). 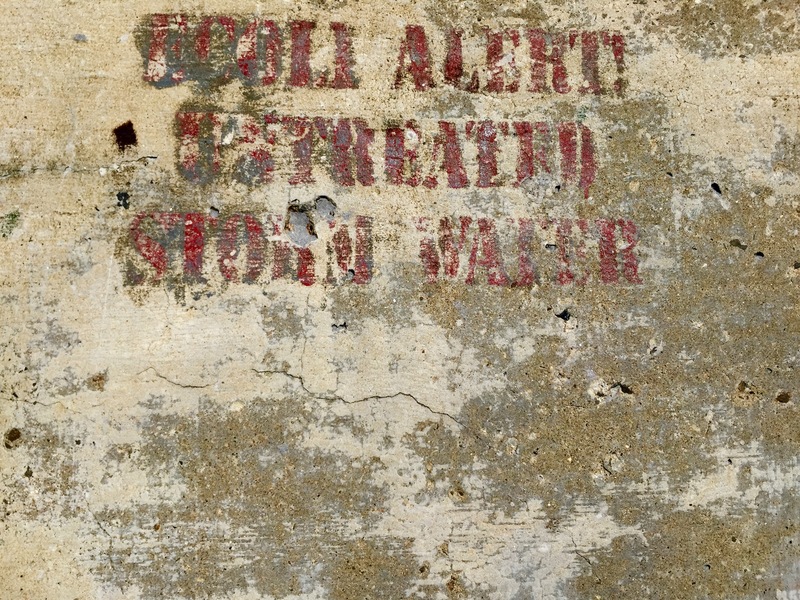 This is important due to seasonal variation in rainfall as well as changes in WWTP outputs. 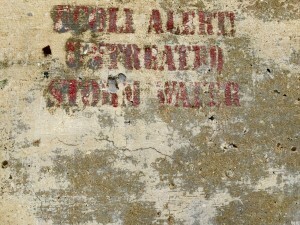 Surfers are more likely to ingest water or get cuts or scrapes through which microbial pathogens can enter. Surfers often surf during or after storms when water quality is the lowest. This storm drain at Long Sands beach in York is one of several along the beach. 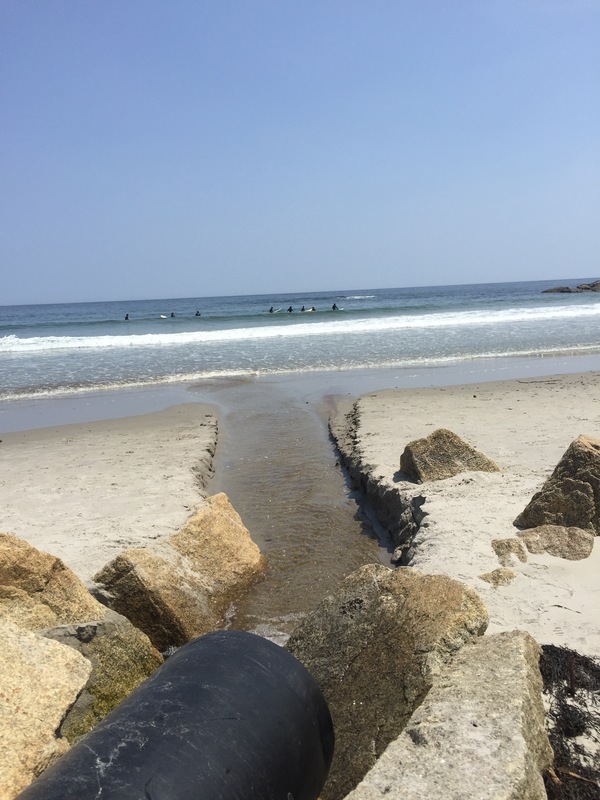 At Fortune’s Rock surf spot in Biddeford Pool, ME the lineup occurs at the outflow of a pipe. Over the course of the spring, summer, and fall we successfully recruited over 250 surveys respondents! I am forever grateful for the help of Trina Lafata, an awesome summer intern for The Stewardship Network and undergrad studying environmental engineering at UNH. Malin Clyde, Project manager for The Stewardship Network and UNH Cooperative Extension specialist, was kind enough to generously share Trina. She was a great asset to the surfer survey! 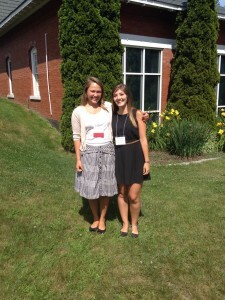 In July we presented some of our preliminary findings at the Maine Beaches Conference in South Portland, ME. We are currently wrapping up our data collection with final surveying and interviews to be completed by the end of this month. While our work is wrapping up for many of the surfers of Maine and New Hampshire the prime season is just beginning. Fall is notorious for righteous waves and gnarly swells, SO pitted brah. My work on NEST is supported by the National Science Foundation’s EPSCoR programs in Maine and New Hampshire. This entry was posted in Uncategorized by sqs1010. Bookmark the permalink.